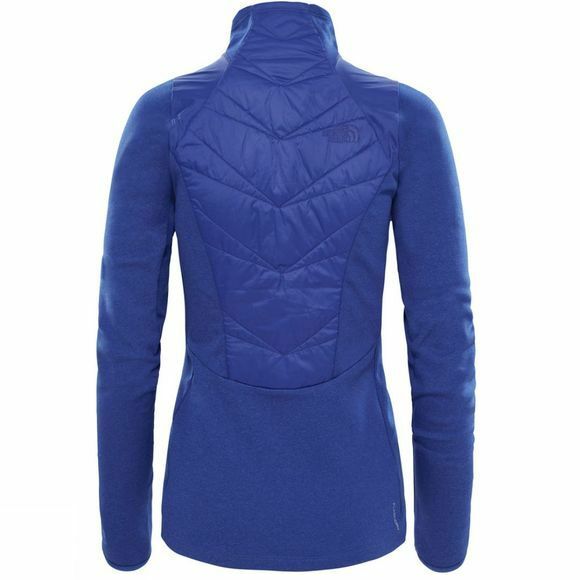 The Women's Motivation Psonic Jacket from The North Face offers a great way to stay warm while enjoying frozen trails. 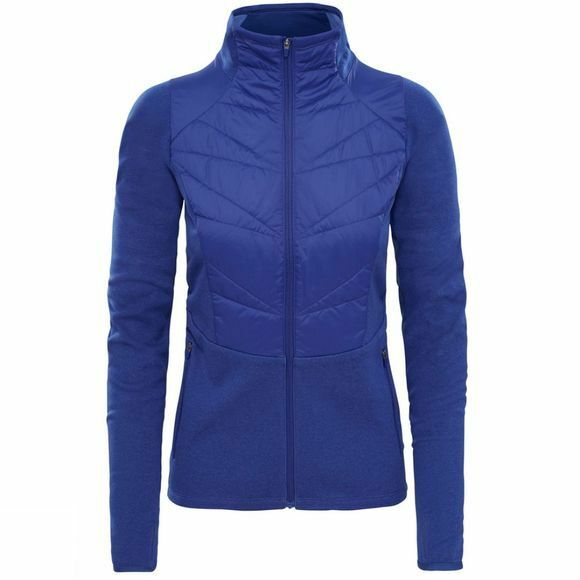 It boasts strategically placed PrimaLoft insulation to help maintain core warmth while the arms, hem and side fleece panels ensure excellent breathability. Thumb loops help with heat retention and the zipped pockets will stash your belongings securely.